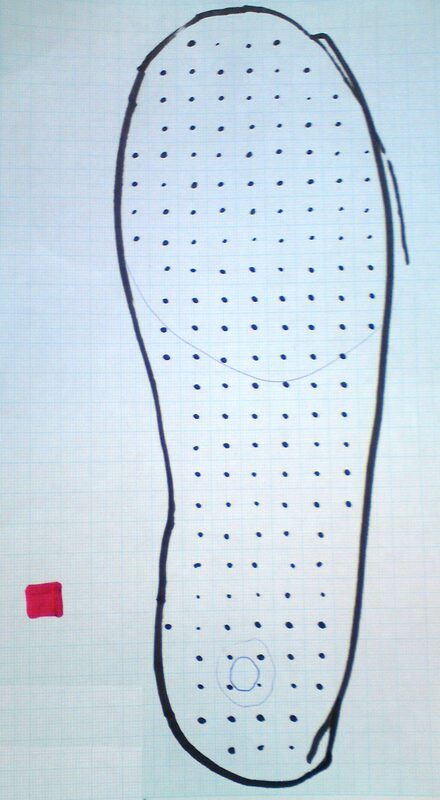 Here is the outline of a pupil’s shoe, it’s drawn on graph paper so that the area can be calculated quickly by counting the large squares. Each large square is 1 square centimetre – we counted the approximate area by considering only whole squares inside the black outline of the shoe. The Science Babe has made a video on this topic. Here are summary notes to help you prepare for the upcoming unit assessment. Thanks to Mr Noble for sharing his notes! Here are the solutions to the electricity and energy questions.